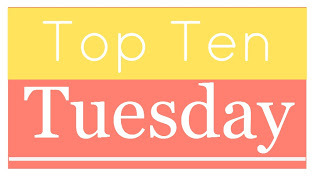 Top Ten Tuesday: I Wish There Were Sequels to... ~ Love.Life.Read. 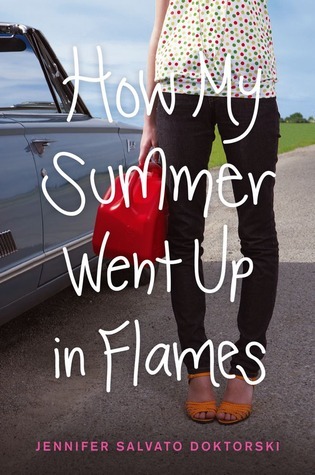 1) How My Summer Went Up in Flames by Jennifer Doktorski--it was a great to see the amount of growth that Rosie goes through, I would like to see how she continues and what decisions she makes next. 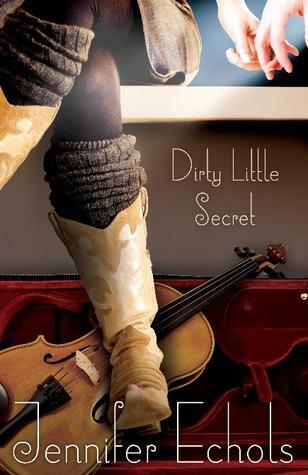 2) Dirty Little Secret by Jennifer Echols--loved the characters, I would love more of their story. 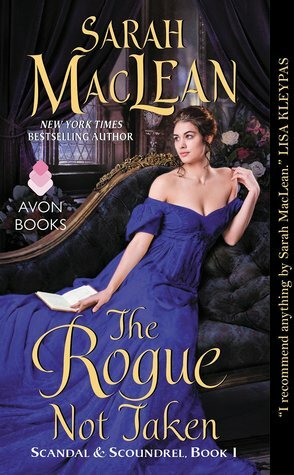 5) The Season by Sarah MacLean--it was intended as a series, but stopped at the first one unfortunately. 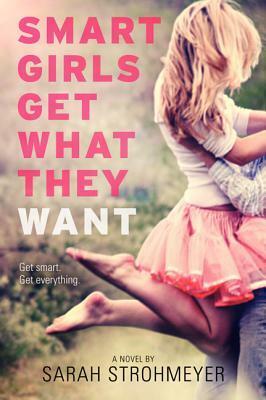 6) Smart Girls Get What They Want by Sarah Strohmeyer--I want to know how Mike and Gigi handle being a couple and what comes of Gigi's friends. 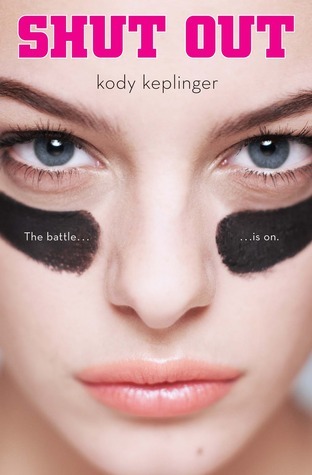 I could not really think of a standalone adult title that I have read recently that I wish had a sequel. I think that may be mainly because I am in a YA spurt at the moment. Though most of the adult titles I tend to read are apart of series generally speaking. 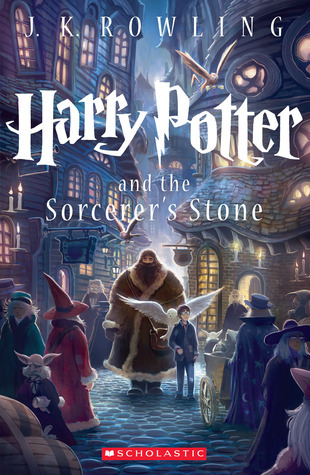 What titles are you wishing you could delve into more with a follow up? I haven't read any of those, but several are on my TBR shelf! Thanks for stopping by--Happy Reading! 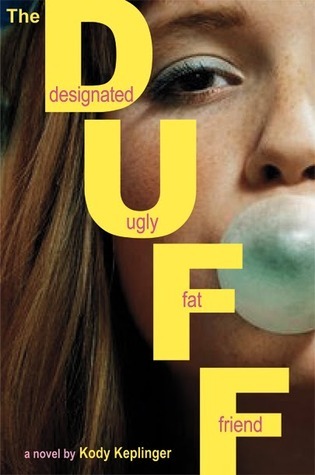 I haven't read any of these, but The DUFF is waiting for me on my shelf. Thanks for sharing.